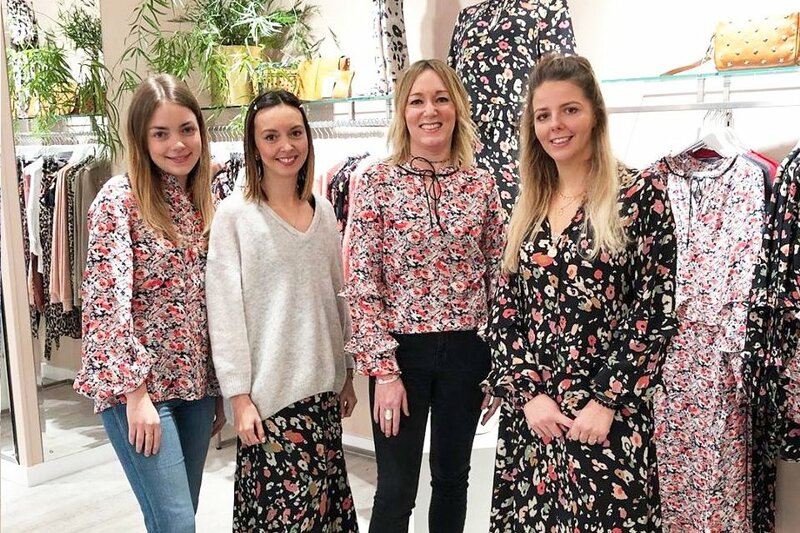 ‘Perfect customer service mixed with strong business nous partnered by a precisely targeted brand mix has been The Dressing Room’s recipe for success. The passion and skill for the business from both Tadd and her staff is overwhelming and has inspired many others within the sector. Punching well above its weight in national magazine and newspaper coverage, the business has managed market-leading growth at a time when others struggle and is a shining star within its sector.’ Drapers Magazine. In May 2005, Deryane established The Dressing Room, an independent boutique and website based in St Albans, Hertfordshire. In 2006, the business moved into larger premises on St Albans High Street and has since expanded 3 times in response to growth. The Dressing Room website www.the-dressingroom.com was launched in 2010, bringing all of the boutique’s personality digitally for a worldwide consumer. The site includes key fashion content such as Styling Videos, the Lookbook, The Core Classics edit, collated by Deryane, plus a strong social media presence, to bring the Boutique experience at the click of a button, anywhere in the world. 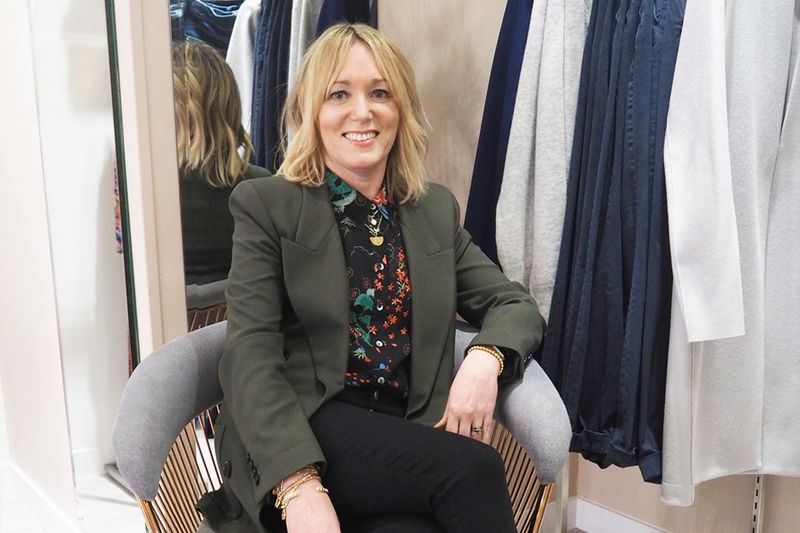 Deryane is the sole buyer for The Dressing Room, having a distinct eye for up and coming designers and forward-thinking trends, she has sourced and stocks over 100 different brands from across the globe both in store and online. Described as a ‘mini department store’, with a mix of attainable and aspirational brands, The Dressing Room offers all categories for womenswear from British and Parisian labels, mixed with Scandinavian and LA collections to create the perfect chic wardrobe. Premium denim brands including J Brand and Paige which sit alongside clothing, accessories, footwear, jewellery, lingerie and lifestyle brands including Air & Grace, Lily and Lionel, Mercy Delta, Pyrus London, Ash, American Vintage, Hayley Menzies, to name just a few. Deryane herself is extremely influential within the Fashion Retail Industry being named twice in the POWER LIST as one of the 100 most influential people in the Fashion Industry; invited to attend the House of Lords business reception; on the judging panel for Drapers Independent Awards; a part of the Red magazine panel of inspirational women and voted as an Everywoman Retail Ambassador. 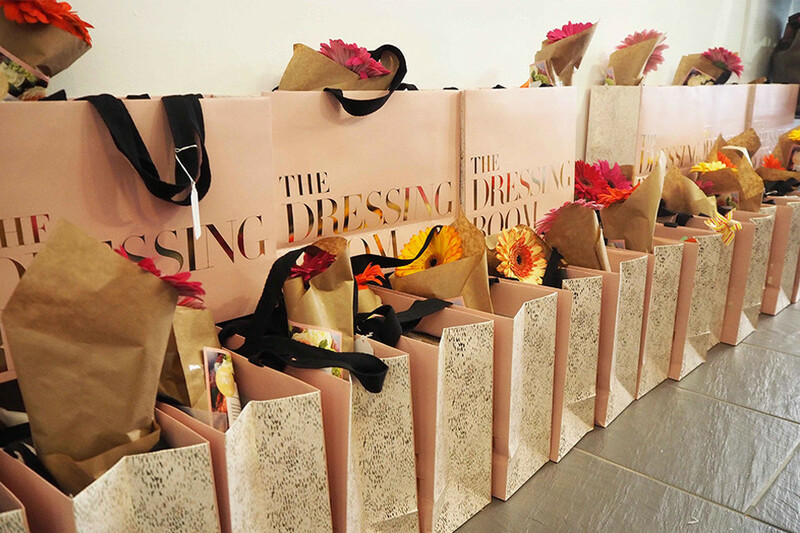 The Dressing Room has become one of the UK's most respected independent retail businesses, with 6 Drapers awards to its name and is a regular in the top boutiques lists; featured in the Top 50 Independent Boutiques in Stella Magazine 2019, as well as being listed in Vogue, The Telegraph, The Independent, Glamour and Stylist magazine. 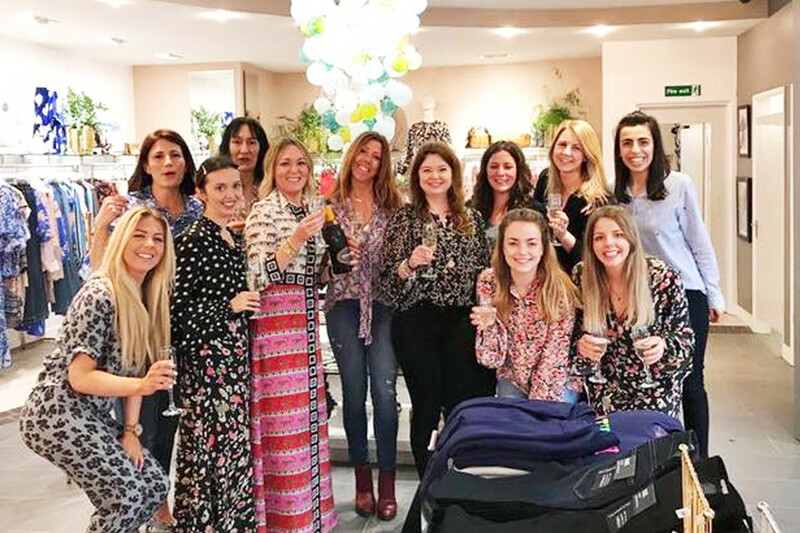 This coverage and a vibrant social media presence secure The Dressing Room as a destination for shopping and styling, with many customers travelling far and wide to visit the independent boutique and expert team. Make sure you follow us on social media and sign up to our newsletter for all the news and behind the scenes gossip!.